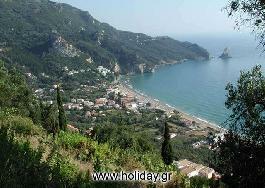 Holiday.gr - Agios gordios, a trip to a myth! Agios Gordios is one of the most developed tourist settlements of southwestern Corfu. It is 16km from the city in a marvelous location. The endless vineyards of the region end in the dreamy beach of Agios Gordios and create a scenery of unique natural beauty. It is one of the most impressive beaches of the island with two gigantic rocks above, protecting it. The sea is crystal blue. The view is extraordinary especially from location "Aerostato" in the right end of the gulf. 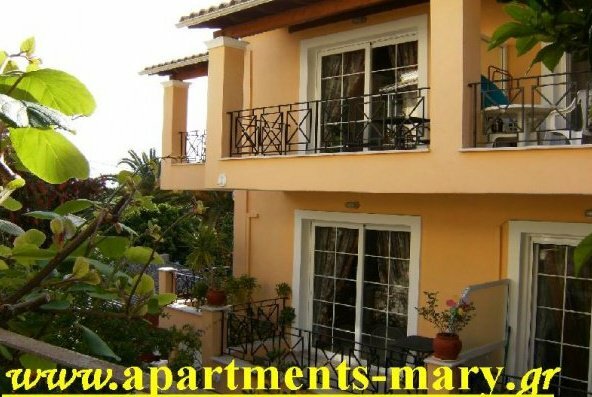 There are a lot of hotels and rooms to let in Agios Gordios. Been to Agios gordios ? Share your experiences!